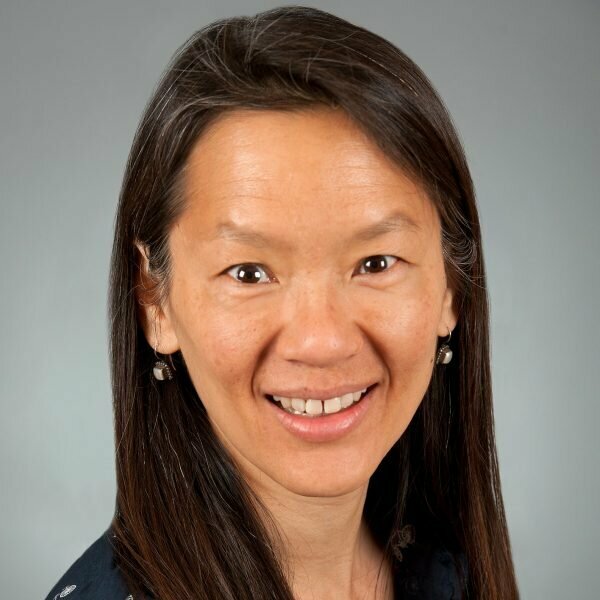 Charlotte Mao, a pediatric infectious diseases physician, received her medical degree from Harvard Medical School, then did residency training in pediatrics and subspecialty training in pediatric infectious diseases at Boston Children’s Hospital. She continued her career there as an attending physician in the Division of Infectious Diseases and Assistant Clinical Professor, Harvard Medical School with expertise in pediatric HIV/AIDS. For much of her total 25 years at Boston Children’s Hospital, she focused on the clinical care and research of HIV-infected children, serving as site co-investigator for numerous NIH-/NIAID-funded multicenter pediatric HIV clinical trials. She turned her focus to Lyme disease and associated co-infections after gaining extensive clinical experience with pediatric Lyme patients in the referral ID clinic at Boston Children’s Hospital. She is joining the Dean Center for Tickborne Illness at Spaulding Rehabilitation Hospital where she will provide consultative pediatric ID specialty care and conduct clinical research studies related to Lyme/tickborne diseases.